When you look after a business, you need to make sure it’s as safe as possible. That means having health and safety procedures in place to help make the environment safer for your employees. You can follow the ideas on this list to help you achieve this as much as possible. One of the biggest issues that business owners face with regards to health and safety is the size of their premises. 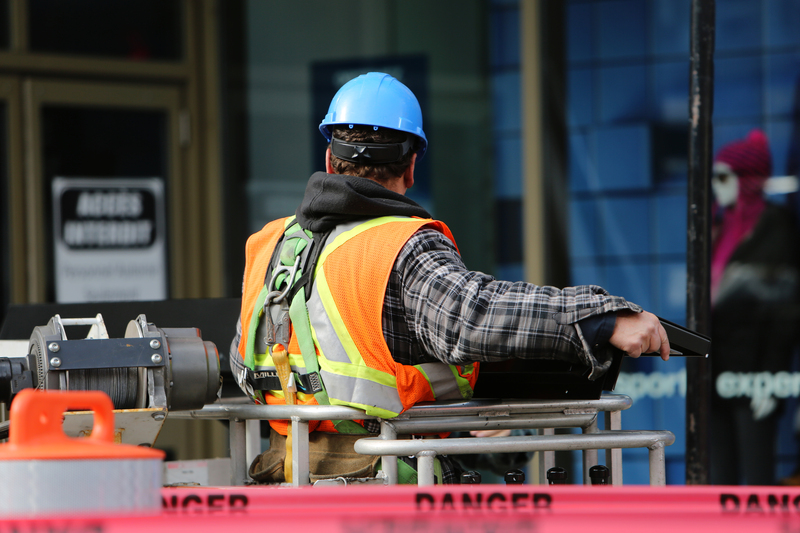 If your workplace is too small, it’s going to increase the likelihood of accidents and injuries. You have to do what you can to make sure the environment is as large as it needs to be. Consider the space you’ll need based on how many staff you need, what stock you have, and whether you need to store machinery. You may need to move to another location if it’s a problem. There are a lot of things you might use in your business that are going to need expert attention. That’s why you need to ensure that you bring in experts to take care of these. A good example of this would be things like safety flooring. If you want to get any of this for your business you’ll need to go through professional design engineers like Latham. It’s important that you make sure that everything is produced to the best possible quality. And that’s why you need to make use of design experts as much as you can. Make sure there are plenty of safety protocols in the workplace. You need to come up with ideas that can help you determine what is best for the company. You should have procedures and protocols in place that will help make the work environment safer. And, you need to ensure that you do everything you can to make your staff aware of this. If you can carefully plan out these protocols you should have no problems keeping the place as safe as possible. This is something you need to ensure you aren’t overlooking. It’s the best way to make sure you have a safe and protected workplace. 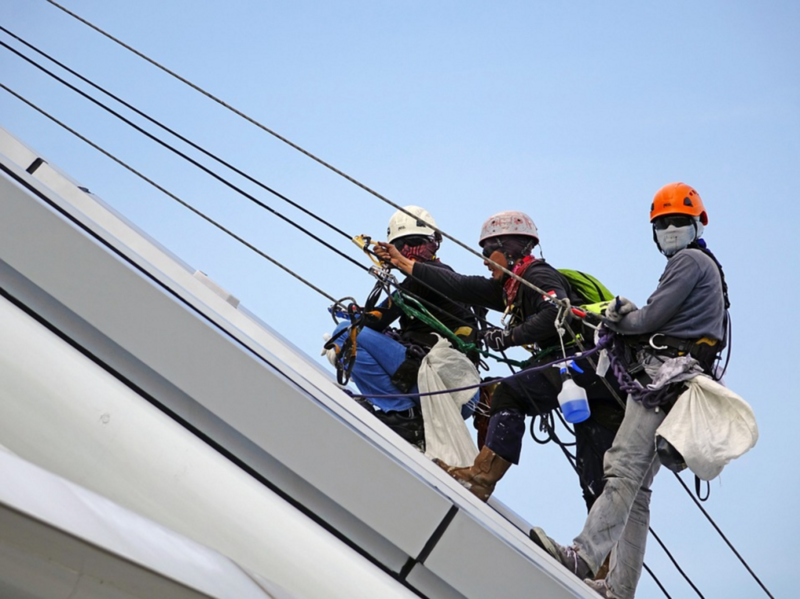 It’s vital to ensure you have safety equipment throughout the business as well. This is something you’re going to need to deal with as early as you possibly can. You have to make sure that everyone in the business has access to the safety equipment they need. Of course, this will vary depending upon the type of business you run. Try to ensure that you stock up on safety gear and equipment ahead of time. That way people will be able to use the equipment to help them carry out the tasks required. Health and safety are so important for businesses. You need to protect against accidents and injuries and prevent legal problems. And the way to do this is to make sure you come up with procedures to make the workplace safer. There are a lot of things you’re going to need to do that will help you deal with this. Focus on making the working environment safer for everyone and your company will flourish.